It took three months since we ordered them, but our shutters were finally installed... about two weeks ago! We waited over a year to cover up the windows, so what's another few months of waiting?! Our windows have finally graduated from temporary shades (well at least some of them). Back in October, we ordered custom shutters for all the windows that face out towards the front of the house. I wanted consistency in how the windows looked from the front exterior, especially since our one-story home has larger-scaled front windows. That meant, shutters would be installed in the home office, guest bathroom, and boys' bedroom. While we were at it, we also decided to have shutters installed on the window of the newly remodeled main bathroom. This is actually our second experience with shutters. We had shutters installed in 2005 throughout our last home, and loved them. But let me tell you, the structural design of our new shutters are at another level. The "stick" that would normally maneuver the shutters closed or open are built-in to the design of these shutters. The mechanism is hidden in the casing and completely concealed. No "stick" running down the middle of the shutters. 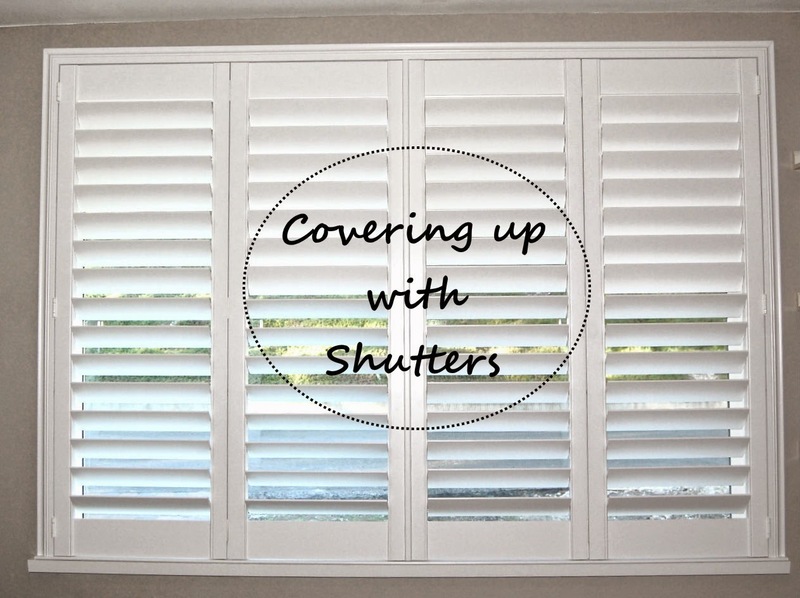 The shutters also have a hidden "split" mechanism that enables us to close or open just the top or bottom halves as necessary. This is a great feature when you want privacy from the outside, but still want to let light in. 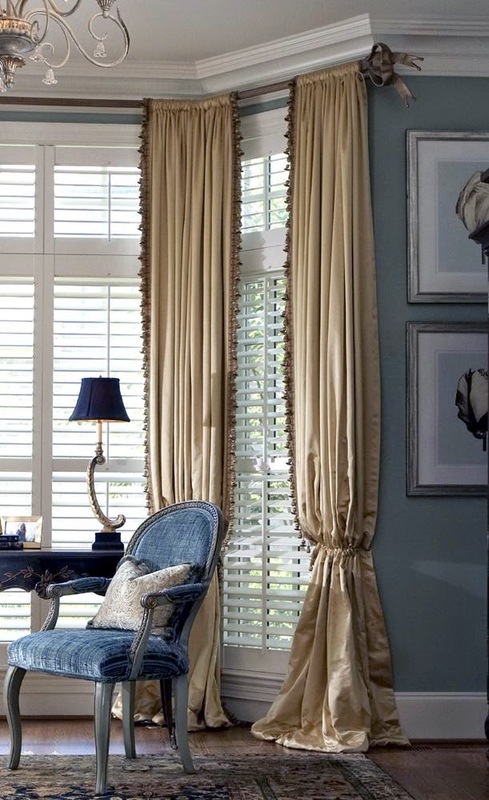 For those of you who are considering shutters, I say go for it! It may not be the most innovative window covering solution, but it stands the test of time and is worth the investment. 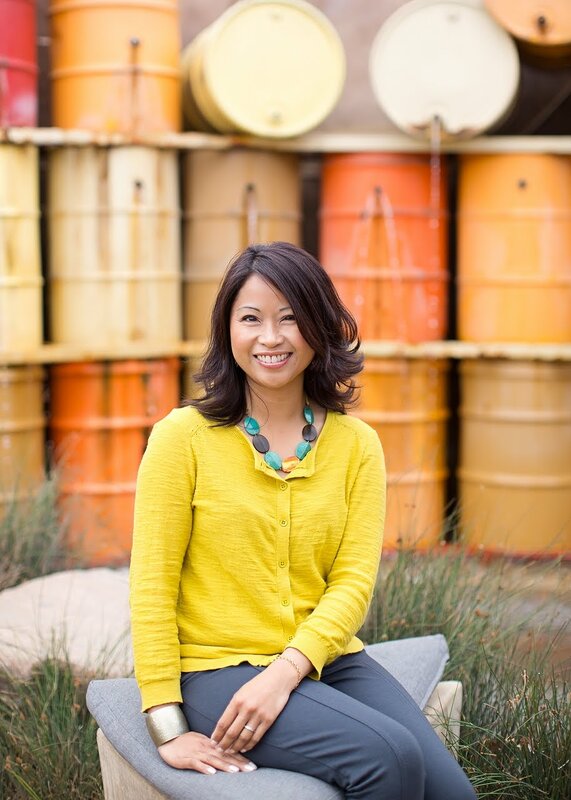 It also seems to be a marketing tool for home resale. You can always add softness, dimension, and texture with drapery panels to create a beautiful layered window treatment! I plan to do so in our home office.